*St Raymond of Penyafort died in this city and his remains now rest within this church. During his life he codified the canons of the Catholic Church. 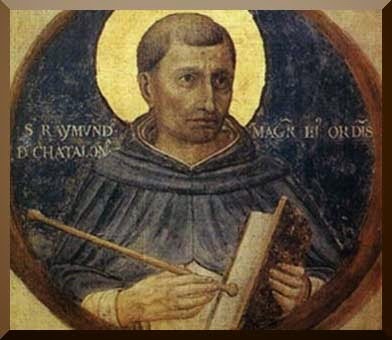 As a result he is now honored as the patron saint of canon lawyers.